You can never know too much about something, especially healthcare. So in our Ask the Doctors series, we present you with some of the conversations we’re having with our own Science 37 doctors. Join us as we dive deeper into specific conditions and treatments through the lenses of physicians. Q: Is there anything you do differently for the college population when treating depression, or do you treat them as you would anyone else? Todd: I think it is understanding, culturally and developmentally, that college is so different nowadays, because of the college landscape and what it entails. Students are either moving away for the first time and going off on their own, they may have been struggling with pre-existing anxiety and depression, which they take with them to the college. They may have pressures from family on attending schools and the whole environment of getting into college nowadays is hyper-competitive, then there’s this pressure to do well. 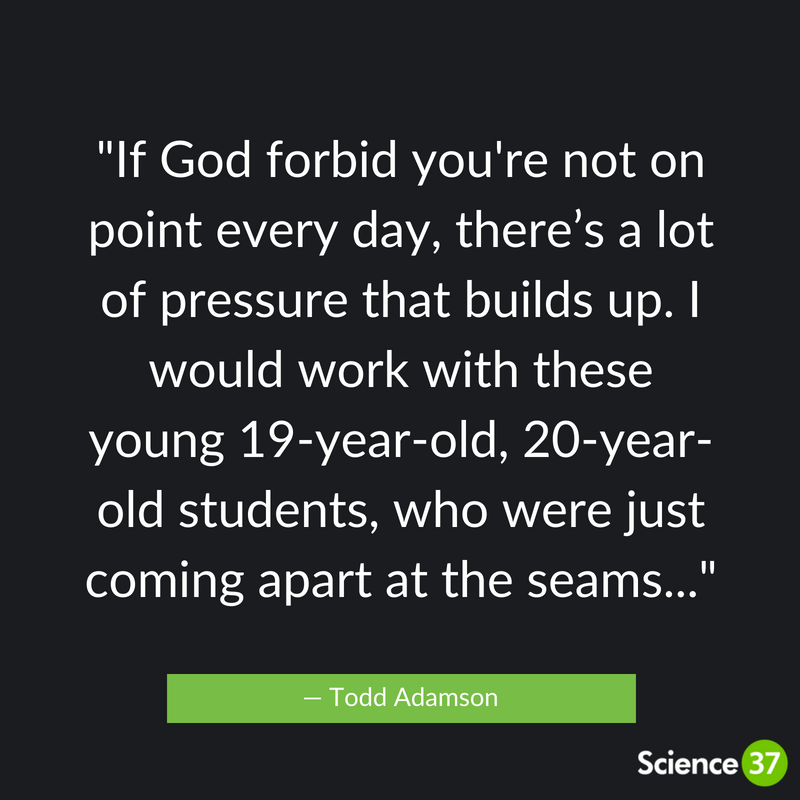 And then, if God forbid you’re not on point every day, there’s a lot of pressure that builds up. I would work with these young 19-year-old, 20-year-old students, who were just coming apart at the seams in terms of managing it. So, it’s a deep dive of understanding the college population for all of these reasons. Ben: Like Todd was saying, developmentally you are at a point where you’re still kind of forming your identity about who you are. You’re making this huge transition in terms of having to become independent and trying to solve problems that you may not have had to solve before, including things like reaching out for help and having the sense that you could access support. I think one big difference in my mind about “adult population versus college age population,” if we use those terms, is that in an adult population, they may have a better sense of how to ask for help than a college student. 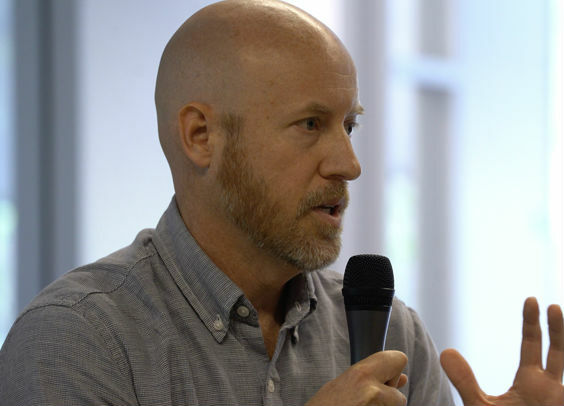 Todd: I worked at Santa Monica College, as well as 13 other community colleges and in that landscape, they just don’t have a lot of funding for mental health services. Santa Monica College has a student body of about 34,000 students. But the counseling center, which we rebranded as the Center for Wellness and Wellbeing, has two licensed psychologists, two post-docs, and one part-time post doc for the whole campus. 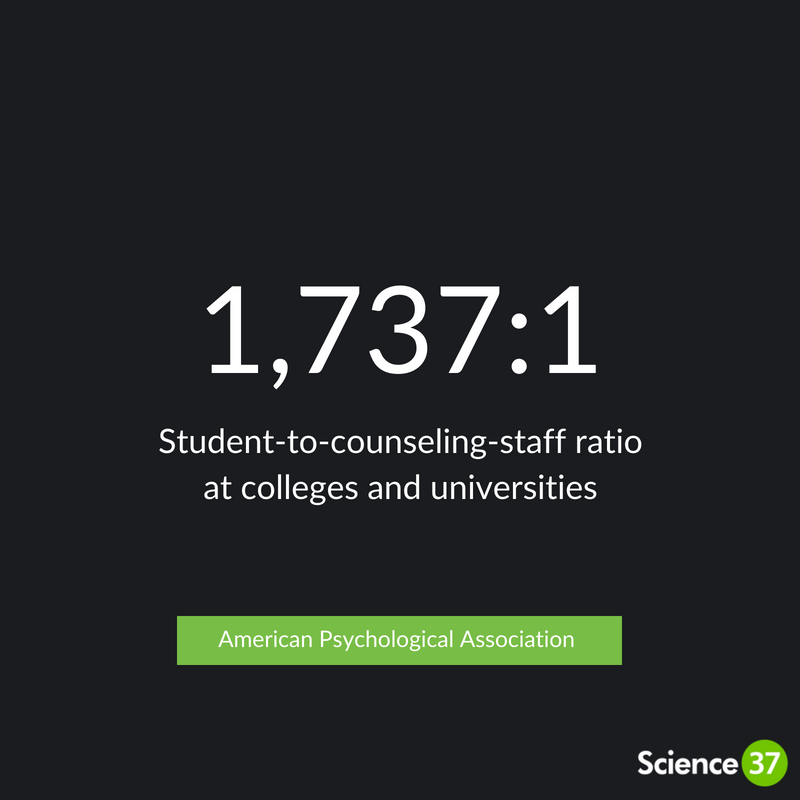 If you look at the national average, it’s still one therapist for every 1,700 students. In the media there has been more talk about mental health services for students on campus, especially following the school shootings, like at Virginia Tech. After that, schools put a lot of money into these crisis response teams and that’s where a lot of the money and energy went. It’s all short-term, brief treatment. Not a lot actually made it to long-term solutions. It’s expensive to staff enough full-time psychologists and psychiatrists. At Santa Monica? Three counseling sessions, and then it was refer out. The mindset is triage and give them some coping strategies for the short-term until you can find long-term care. Q: How do you think that college counseling centers could do better? 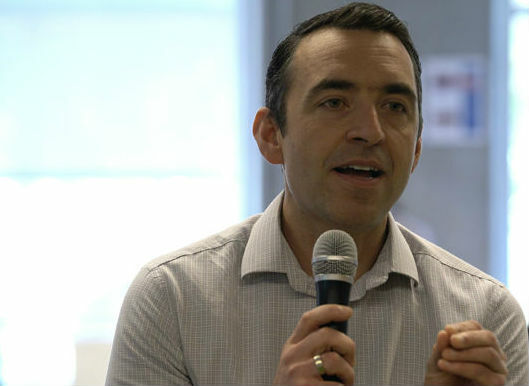 Todd: The resourcing issue is the key which comes down to more money. Have more money to offer more services, more trained therapists and psychiatrists, more mental health services via psychiatry, therapy, and nursing support. And then there is training. I think we could all benefit from more training in managing risk. As mental health providers, we’re trained in managing suicidality, but a big component of support for students comes from the professors and administration, because that’s who often times get the first inclination that something’s not right. Todd: A student might go up to a professor in class and just break down and cry or miss class. And a professor might think, “I’m just trying to teach you history.” I know they have felt overwhelmed and genuine concern. So it should also involve providing support and training not only to health staff but also the general population. Ben: It seems like we are talking about prevention, but really we’re talking about prevention when it is already at the hospital level or it’s a clinical problem. 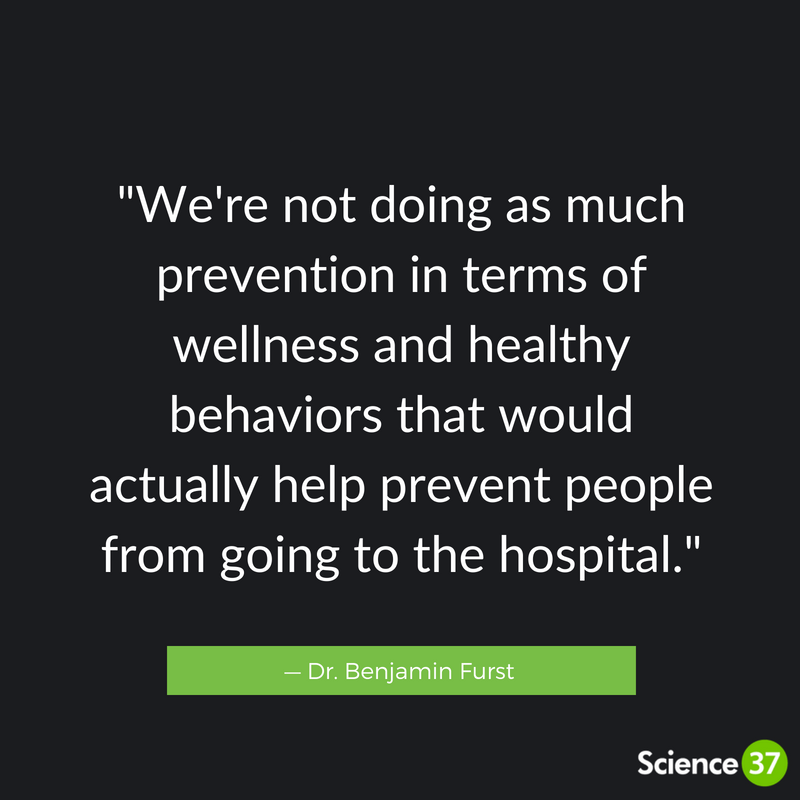 We’re not doing as much prevention in terms of wellness and healthy behaviors that would actually help prevent people from going to the hospital. There’s just not enough of that information upfront, other than, “If you’re stressed out, come to the counseling center or call this phone number if you’re suicidal.” There should be a lot more discussion about “college is really hard for a lot of different reasons. It’s going to be difficult to manage your time and your relationships, and how can you destress…” It’s too focused on trying to fix a major problem when we should be having more honest discussions about what is causing the problem. From a prescriber standpoint, we are often talking to someone when they’re at a point of real, significant problems and possible danger, where you’re having to make a decision between medication or hospitalization or time away from school. Or, people are coming to you because they’re actually convinced they have a problem and are looking for stimulants because they’re “not concentrating,” and that has to do with the results-focused education paradigm we have created. The latter group of people say things like, “If I were concentrating better I’d get better grades, therefore I’d feel better.” That kind of thinking is missing part of the discussion we should be having. It’s not to say that those aren’t issues, but people come to you sometimes with their minds made up about things — I think if there were more discussions and we were more upfront about how difficult things are, the solutions that people would be willing to talk about would be different and broader. Todd: That’s a great point. We need to create the awareness on campus that, yes, college can be challenging and there are resources out there to help you. We need to rebrand psychiatric services, which still make many people think: “That’s only for crazy people. I’m not crazy. I’m not gonna go there.” A lot of universities and colleges are using the name “Center for Wellness and Wellbeing.” It’s inviting and warm and it’s a resource to create more awareness, where students can learn to manage stress and learn coping mechanisms. Those tools might prevent someone from falling into a much bigger problem than not performing well in school. This was a great article to read as in August 2018, my twins will be leaving for college. I looked on your website because I worked for a Pharmaceutical company that is partnering with Science 37 to pilot digital clinical trials and was happy to accidentally come across this article. Well Done.